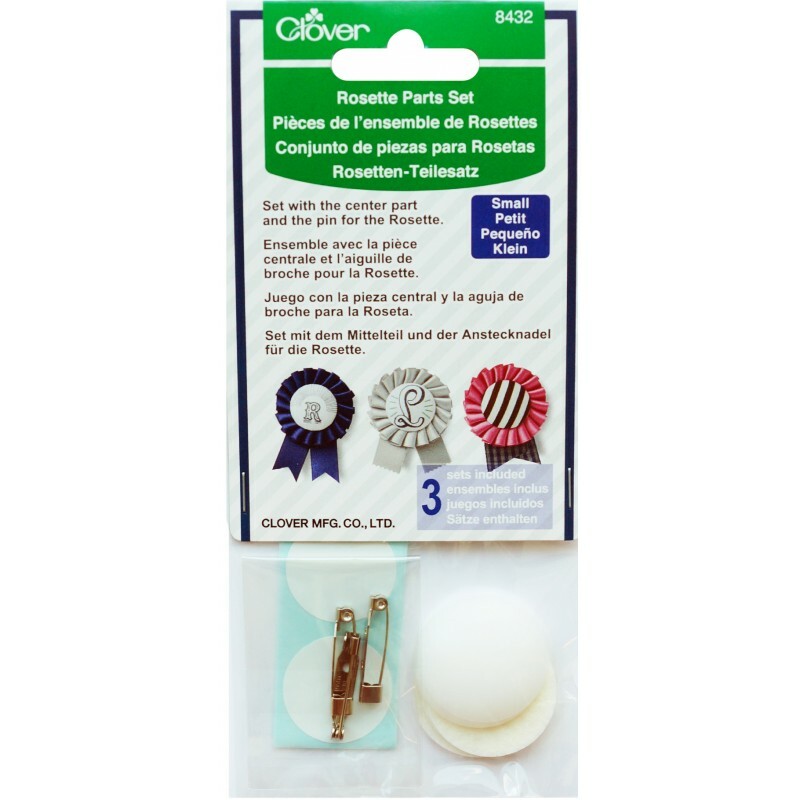 Make rosettes for any occasion in three simple steps. 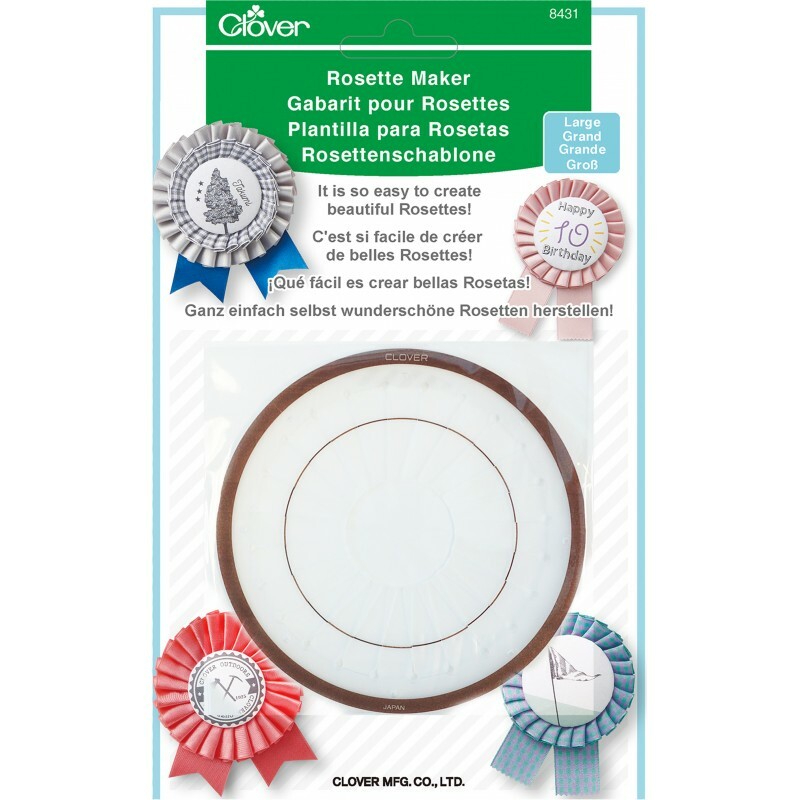 Package includes parts and template to create one rosette. Ribbon template is reusable. 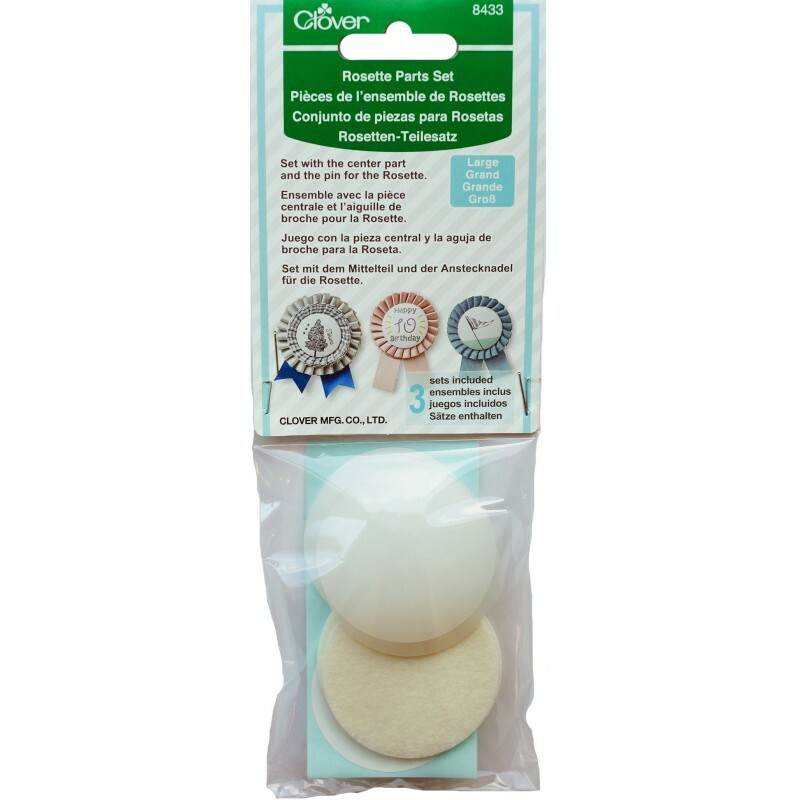 Templates are available in both small and large. 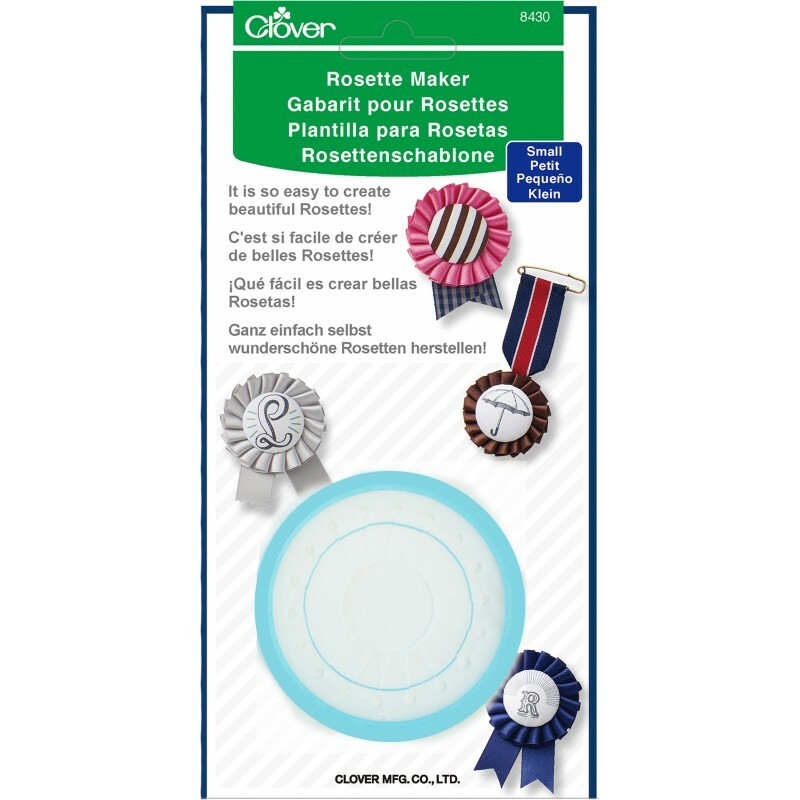 Separate parts sets are available to create three more rosettes (Art. No 8432 and 8433).